Whether you're just starting with big data, or consider yourself an expert, StreamSets can help to move your data from any source to any platform to speed analysis and improve your business. 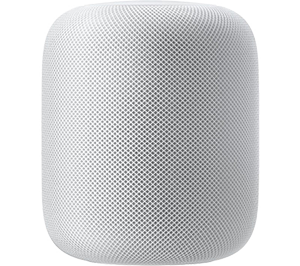 GIVEAWAY New Apple HomePod - Sign up for a Demo today and you will automatically be entered to win. One drawing per day at 4:00PM ET (We will notify you via email if you are the lucky one and you can pick it up at the booth or we can ship it to you). Join us at the Skylark Room - Enjoy innovative bites, craft cocktails and scintillating conversation with StreamSets, DataRobot, Alation and Trifacta on September 12th from 6:30PM - 8:30PM. Space is limited - Reserve Your Spot Now.